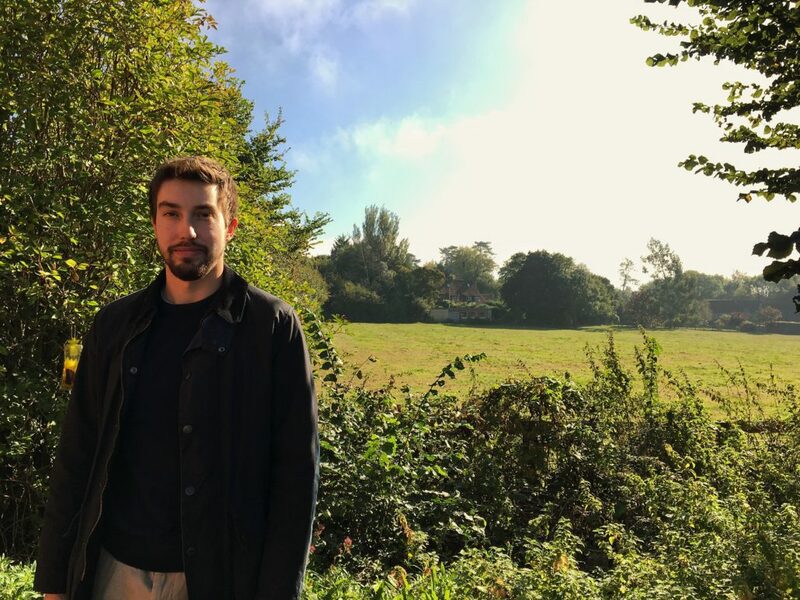 George has been a part of the Stellasoft team for over 2 years after completing his degree in Ancient History at The University of Birmingham, specialising in Greek slavery – a perfect platform to build a technical career upon! He has certainly thrived so far – now it’s time to move onto bigger and better things! With his remarkable ability to turn his hand to most things technical, George has progressed quickly throughout his time here. He has become a talented front end web developer, working within a team to complete projects at a very high standard. At the same time, he is often coordinating various projects in order to keep everything on track – an expert multi-tasker! We rely on George to automate and streamline our process of building websites, thus increasing productivity and giving us the ability to expand our client base. George has demonstrated his skills in many different areas. He particularly excels at writing scalable and maintainable CSS, creating a UI tool kit to be used by other developers on various projects. Additionally, his WordPress knowledge is in a class all by itself, as he builds multiple high quality custom themes and plugins for client sites. George’s proficiency in these areas are revered to the extent that he has begun training others in order to expand our development team. Within his new position, George spends most of his time ensuring that deployments run smoothly and nothing goes wrong. This involves investigating and developing new technologies – most recently he has been involved in large scale roll out of Deploybot. As can be seen by George’s recent expansion into the marketing department, assisting with the development of our social media and web content, it is clear that he is continuing to progress – we are thrilled that it is at Stellasoft that he is flourishing.